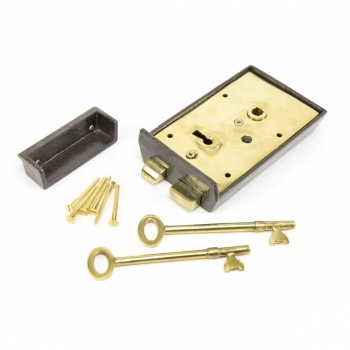 A smaller sized traditional style rim lock which has a very heavy, solid feel to it. 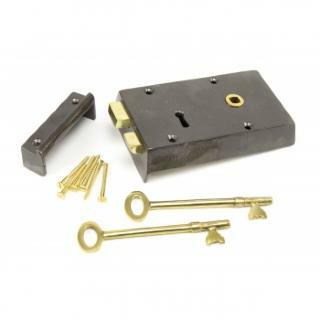 Cast from solid iron, with quality brass movements inside to produce a weighty, Victorian style lock. 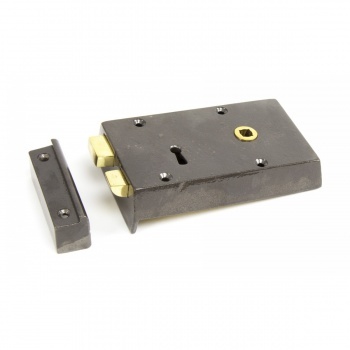 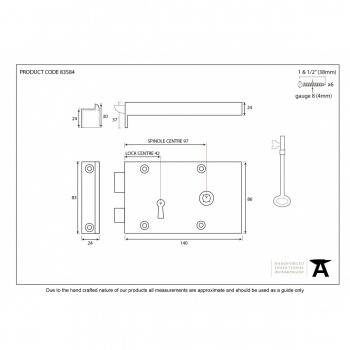 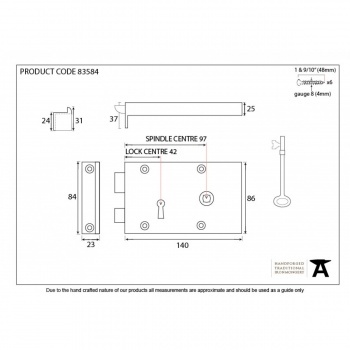 Maximum door thickness of 60mm.